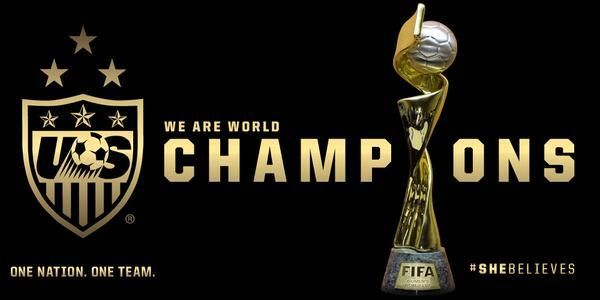 First off, we would like to congratulate the USA Women’s team on their much earned victory. So with that being said, I can’t think of a better time to head to our wine bar and celebrate. I don’t know about you, but that sounds pretty good to me! I would not worry too much because on Tuesday’s, 1/2 off hand selected bottles of wine will definitely keep you satisfied. Did someone say Oysters Rockefeller? That’s right, and your chance to treat yourself to this wonderful meal is right around the corner. 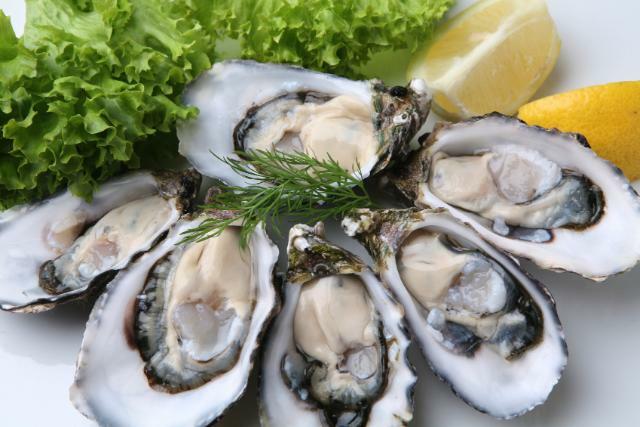 Chef Jenni will once again create her Oysters on the 1/2 Shell with her homemade Mignonette Sauce along with a “Traditional” version of Oysters Rockefeller. Pair up these little beauties with any one of white wines that we serve “By the Glass”. Sparkling Prosecco or Cremant, a Vinho Verde from Portugal or Soave from Italy and who knows what wines might just make an appearance on these beloved oyster nights. This fun fest will start at 6pm on both nights…..so make sure you don’t miss it! So don’t be shy and treat yourself to a glass of wine and some really good food. CLICK HERE today!